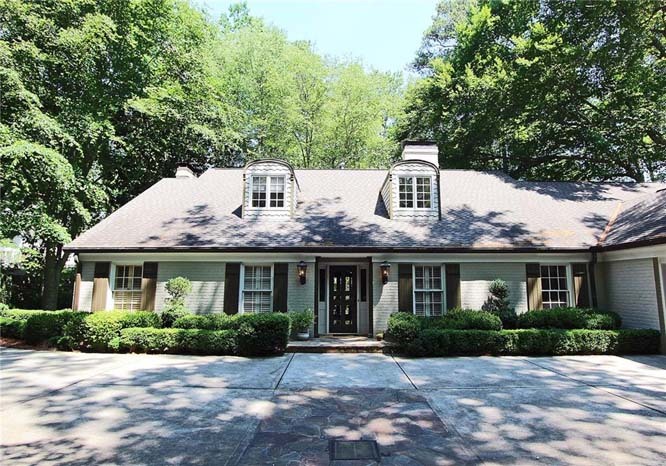 Check Out Dorsey Alston’s New Atlanta Luxury Home Listings for the Week! 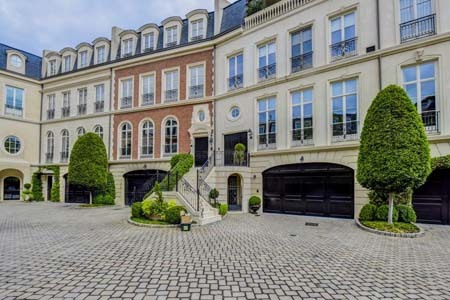 Modeled after "Place de Vogue" in Paris, this gorgeous, pristine townhome in the Enclave on Peachtree is in move in ready condition. It's the best of them all! 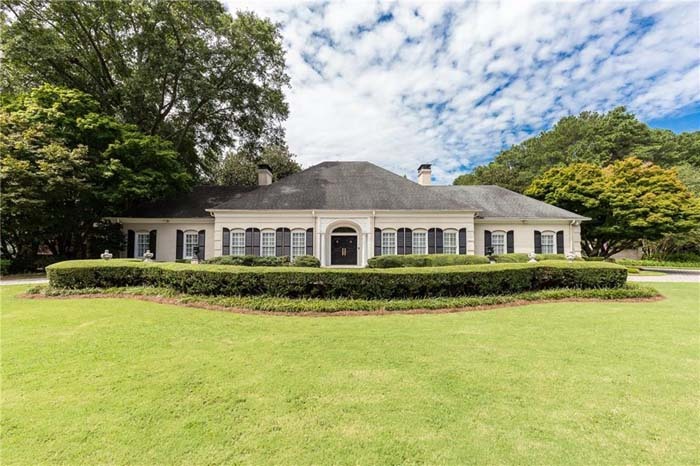 Extraordinary new estate on private one+ acre level lot with pool and spa in one of Buckhead’s most coveted quiet walkable neighborhoods! This home offers all the amenities for the ultimate in family living and entertaining. 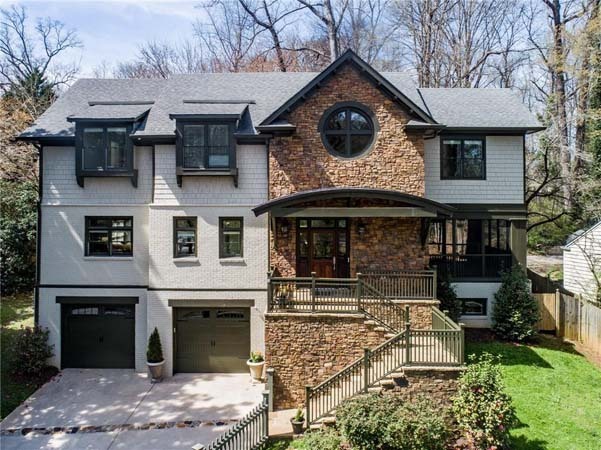 Beautiful, very spacious 5 bedroom home with wonderful architectural details in Buckhead’s most sought after family neighborhood. Gorgeous pool and covered outdoor patio with fireplace and grill. Perfect location and convenient to some of the best schools! 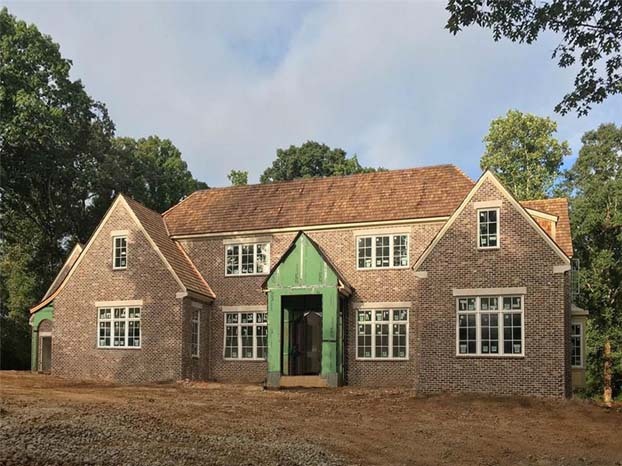 Fantastic renovation by Siegel Construction & Design in Buckhead! Designed to maintain a cozy cottage feel but with today's modern amenities, this home is full of character and charm. 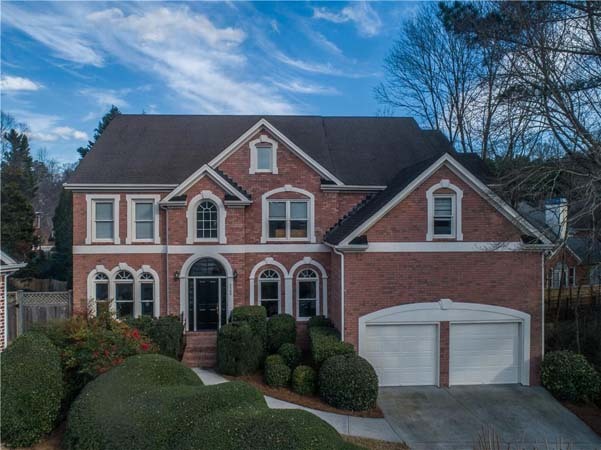 Beautiful 4 bedroom, 4.5 bathroom home in Chastain Park! Great renovations and updated kitchen. 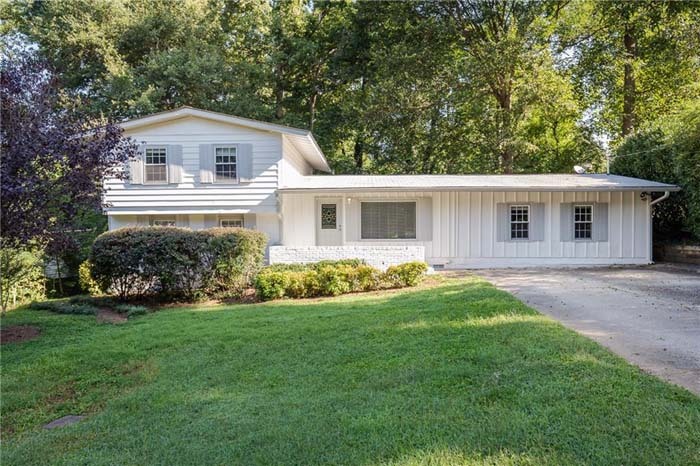 A spacious and beautifully renovated home on two lots in coveted Brookwood Hills! 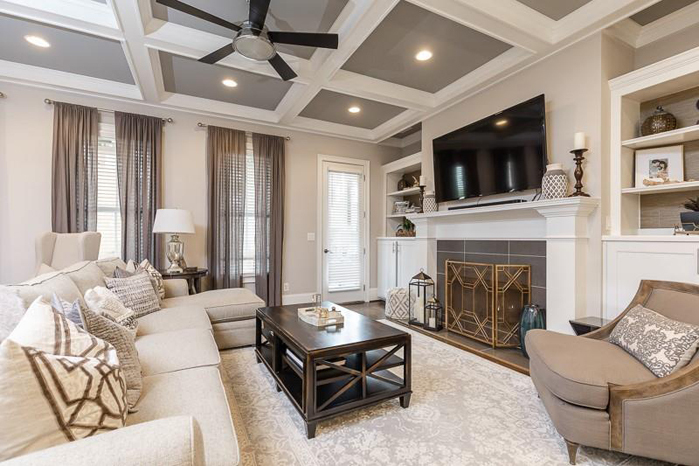 Fabulous entertaining spaces, great backyard with deck, screened porch, basketball quarter-court and 2-car detached garage. 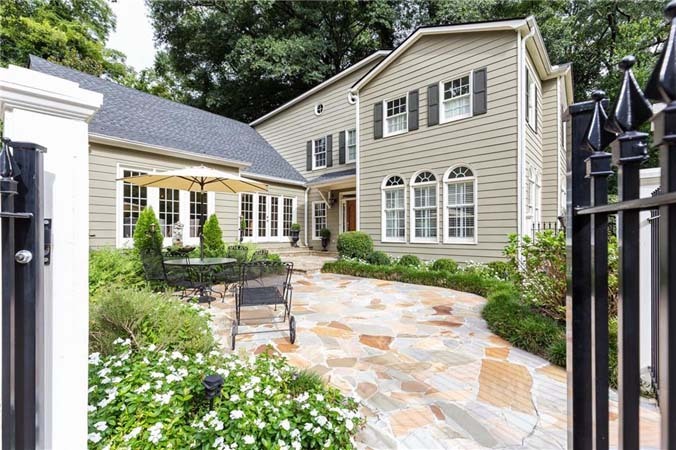 Beautiful 5 bedroom, 4.5 bathroom home on quiet cul-de-sac in central Buckhead location. Located near excellent public/private schools. Charming 3 bedroom, 2.5 bathroom home in Morningside with newly renovated kitchen and soaring ceilings. 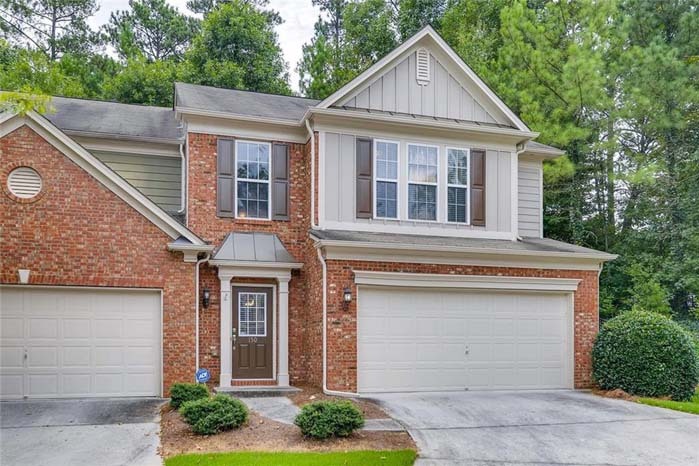 Fabulous rare 4 bedroom, 3.5 bathroom end unit townhouse with close proximity to the West Side, Buckhead and I-75. Unit is like new and move in ready! 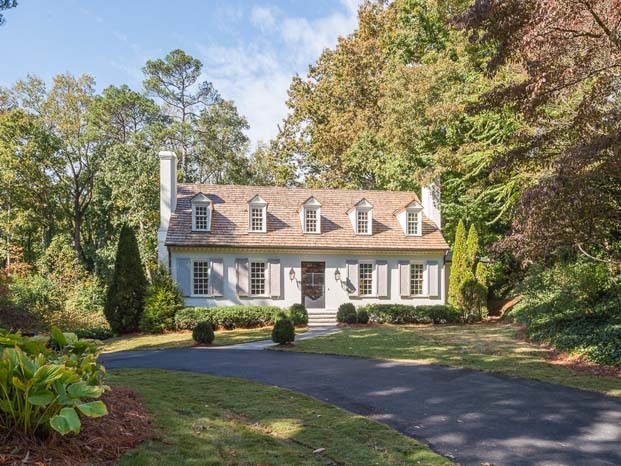 Classic colonial in coveted Meadowbrook! Close proximity to great restaurants and shopping at the new Gateway development. 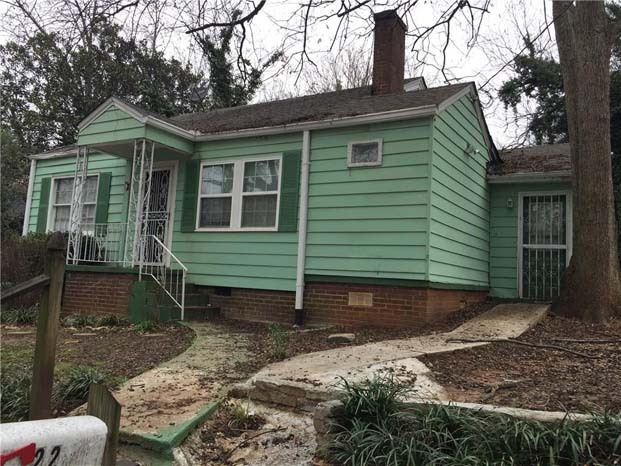 Opportunity for renovation or new construction! Assemblage of two lots: 4465 & 4457 Lavista Road for $299,000. 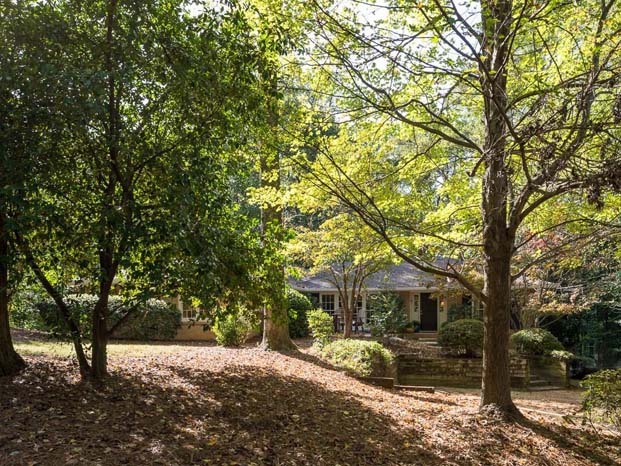 +/ - .7 acres with close proximity to I-285 and all Tucker has to offer! Enjoy the conveniences of the city without the hassle of living intown! 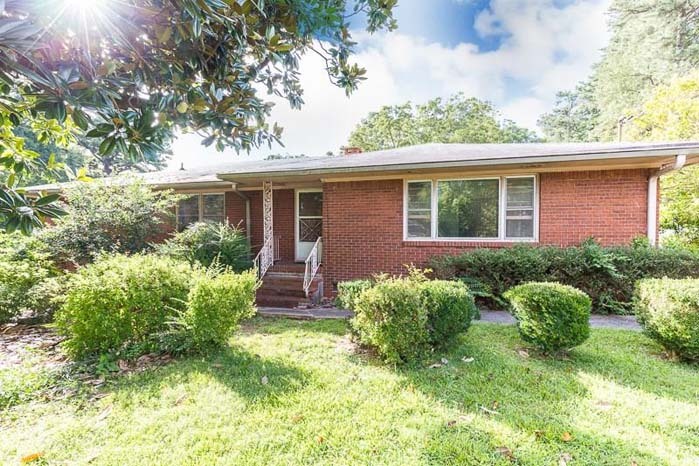 Nestled in a quiet neighborhood just minutes from 75 & 285, this charming split level is move-in ready. Gorgeous end unit 3 bedroom, 2.5 bathroom townhome with rare private, fenced in backyard. Located near Shops, restaurants, and the Silver Comet Trail! Loaded with charm! 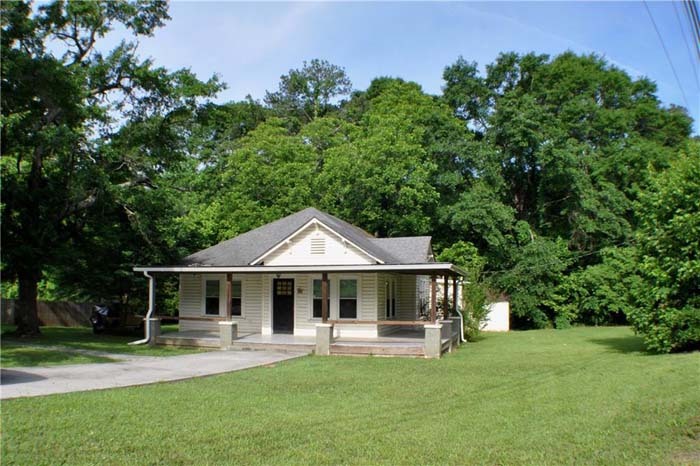 Darling 2 bedroom, 2 bathroom farmhouse on a corner lot in a quiet Fairburn neighborhood. 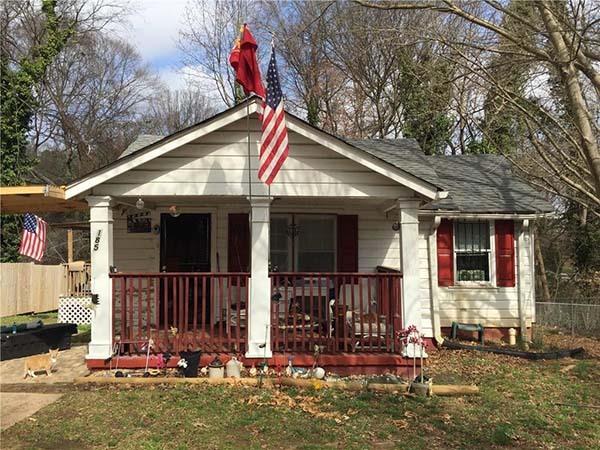 Great investment or starter home! Ranch home on a quiet street in the Lakewood area. Close to Lakewood amphitheater and I-85. 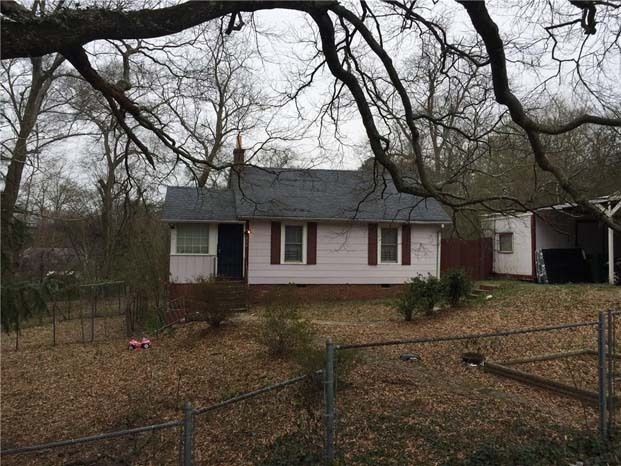 Lovely 3 bedroom, 2 bathroom home in the Lakewood neighborhood. Great starter home or investment property. 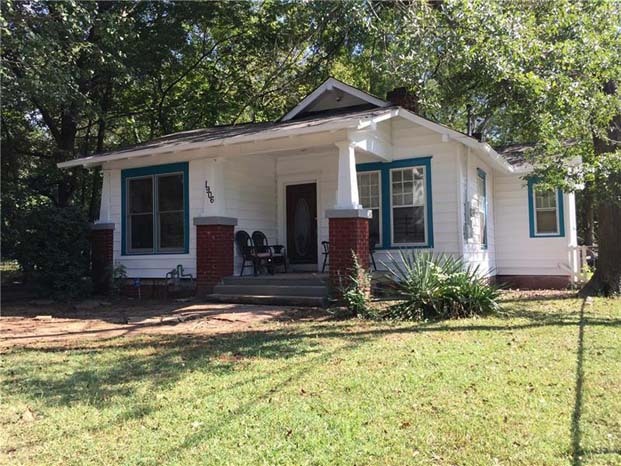 Charming 3 bedroom, 2 bathroom home with white picket fence and hardwood floors in Lakewood neighborhood! 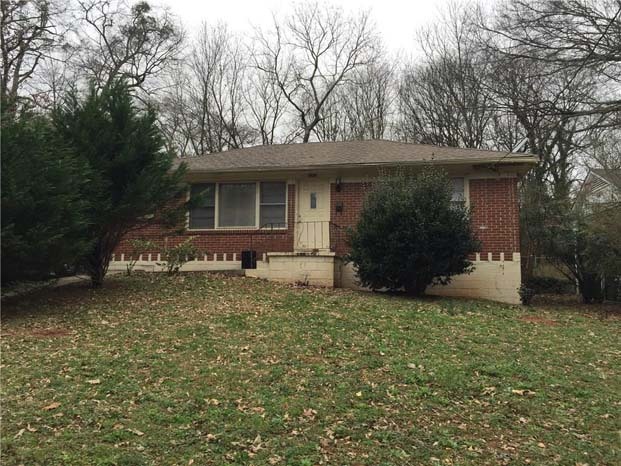 This 3 bedroom, 2 bathroom is located in Lakewood neighborhood. Great investment or starter home! This 2 bedroom, 1 bathroom is located in Lakewood neighborhood. Great investment or starter home. Great Price! Charming and rare find in Virginia Highlands. 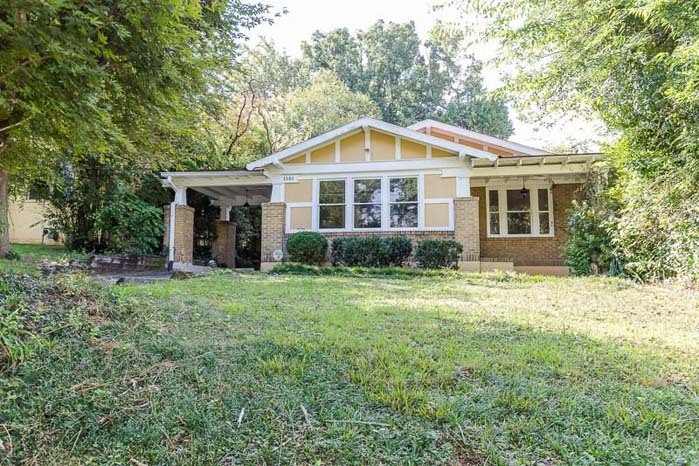 Close to Emory, CDE, Piedmont Park, and Little 5 points. This charming 2 bedroom, 1 bathroom ranch sits on beautiful large corner lot in Greater Valley Brook. Loads of potential!